Thanks to a Nintendo eShop update last week, another classic co-op game has been made available on the Nintendo Switch. 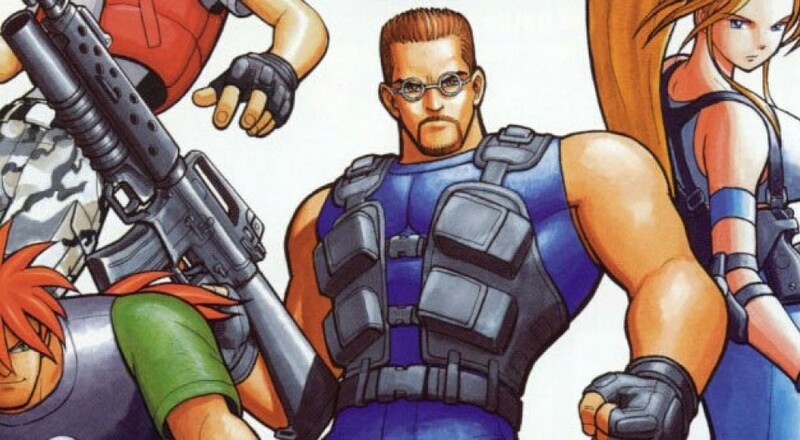 Shock Troopers: 2nd Squad was originally released by SNK in 1998 on the Neo-Geo, but fans can now experience it almost 20 years later on Nintendo's newest console. Technology be crazy, yo. ST: 2nd Squad has players pick from one of four available mercenaries and team up in two-player local co-op. In addition to running and gunning, players can drive vehicles and customize their playing experience with branching gameplay paths. The game received its first re-release for the Wii's Virtual Console in 2012, with iOS, Linux, and PC releases following in 2016. This latest release on the Nintendo Switch will set you back $7.99. Page created in 1.7477 seconds.